Last Update November 16., 2017: Speaker information updated. 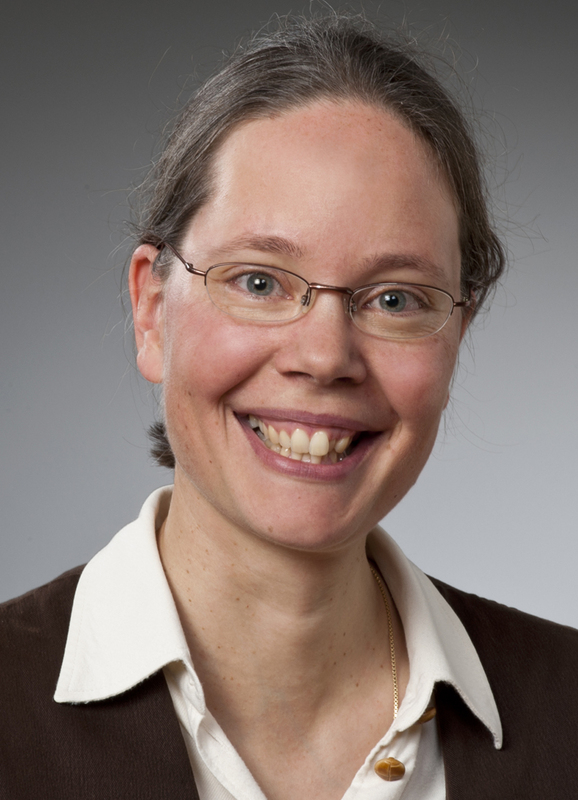 Gabriele Berg studied biology and biotechnology at the universities in Rostock and Greifswald obtained her Ph.D. in 1995 in microbiology from Rostock University (Germany). In 2003, she got a Heisenberg grant from the DFG (Deutsche Forschungsgemeinschaft), and in 2005 she became a full professor in environmental biotechnology at Graz University of Technology (Austria). Her interests are focused on microbiome research and translation of the results into new biotechnological concepts for our environment as well as for plant and human health. Results have published in more than 200 peer-reviewed papers and in several patents. For her results and developments she received numerous awards, e.g. Science2Business Award Austria and “ÖGUT Umweltpreis” (2011) and Fast Forward Award Styria (2015). Her research is focused on the biology of symbiotic associations, mainly mycorrhizas. She has studied the intimate interactions that occur between mycorrhizal fungi and plants, mostly focusing on cell plant re-organization upon AM fungal entry by using cellular and molecular approaches. Applying DNA technologies, early in the nineties, she provided contribution to the knowledge of mycorrhizal diversity in natural and agricultural environments. She has discovered a group of endobacteria which live inside mycorrhizal fungi and may modulate some of the functional traits of their fungal hosts. 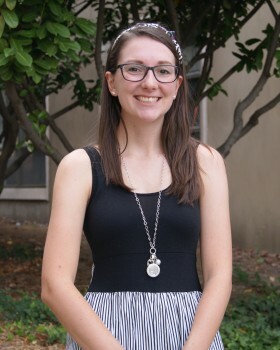 Her major current projects are focused on: Understanding the Bacterial and fungal microbiomes in rice, tomato and wheat; Dissecting the role of the fungal intracellular microbiota; Revealing Rice and tomato responses to AM fungi; Developing Genomics and Functional genomics approaches for Gigaspora margarita; Systemic effects of mycorrhizal fungi on plant traits. She has published more than 200 papers in refereed journals and her H index is 79. Kellye Eversole is Executive Director of the International Alliance for Phytobiomes Research (the Alliance) and President of Eversole Associates, an agricultural science and technology consulting firm (www.eversoleassociates.com). She co-led the development of the Phytobiomes Roadmap (http://www.phytobiomes.org/Roadmap/Pages/default.aspx) and, in 2016, established the Alliance (www.phytobiomesalliance.org), a public-private collaborative consortium focused on building a phytobiome-based foundation for accelerating the sustainable production of food, feed, and fiber. An expert in sequencing technologies and strategies, Eversole has more than twenty years of experience in leading efforts to obtain genome sequences for agriculturally important crop and livestock species and has been the Executive Director of the International Wheat Genome Sequencing Consortium (IWGSC, www.wheatgenome.org) since its inception in 2005. In recognition of her work in plant and microbial genomics, Eversole was elected as a Fellow of the American Association for the Advancement of Science in 2013. Passionate about innovation for societal benefits, Kellye mentors entrepreneurs from emerging economies who are launching science and technology based businesses. Eversole has been involved actively in various aspects of the agricultural industry since childhood, including working 10 years in the US Senate as an agricultural policy specialist and 2 years as the head of a US study commission before launching her firm. She co-owns a farm in southwestern Oklahoma. Janet Jansson obtained her Ph.D. in Microbial Ecology in 1988 from Michigan State University under the supervision of James Tiedje. From there she moved to Sweden for 20 years, at the end of which she held a position as Professor (Chair) of Environmental Microbiology at the Swedish University of Agricultural Sciences (SLU) and Vice Dean of the Natural Science Faculty. In 2007 she moved to Lawrence Berkeley National Laboratory (LBNL) where she held a position as Senior Staff Scientist and head of the Ecosystems Biology Program. 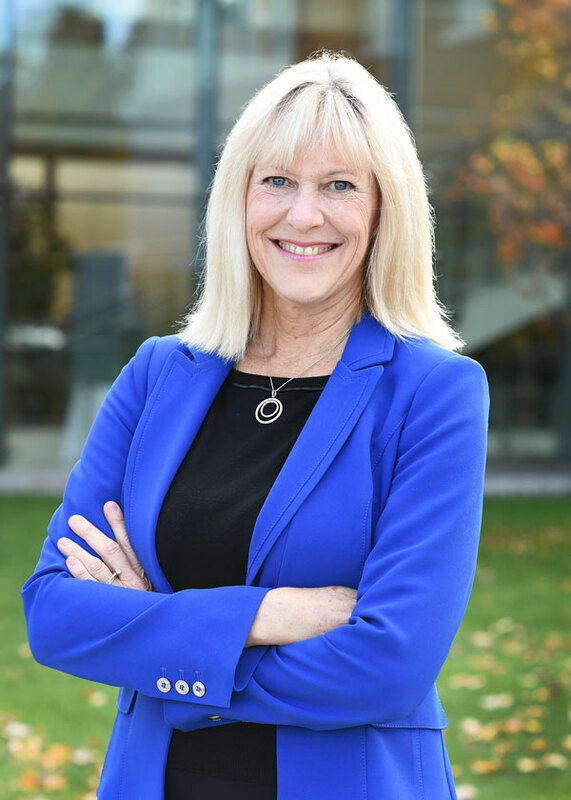 In 2014 she moved to the Pacific Northwest National Laboratory (PNNL) where she currently holds a position as the Chief Scientist for Biology in the Earth and Biological Sciences Directorate. She recently completed a term as the President of the International Society for Microbiology (ISME). She is a fellow of the American Academy of Microbiology and of the Washington State Academy of Science. In 2016 she was among the top 1% cited researchers in the World and she has more than 150 publications, including several in Nature. Dr. Jansson’s current research interests are in the application of molecular “omics” tools to gain an understanding of the function of microbial communities in complex environments, ranging from soil to the human gut. She is currently coordinating a large research initiative at PNNL focused on microbiomes in transition "MinT". I focus my research on sustainable solutions ensuring plant health. My main topics are the biological control of fungal plant pathogens using antagonistic fungi and methods for disease prevention. Understanding disease epidemiology often is a first step in such studies. During the last years, I worked on the disease management in pome fruits, cereals and vegetables with emphasis on leaf and fruit diseases: Screening methods for the selection of biological control agents; Biological control of apple scab and powdery mildew; Risk assessment of microbial antagonists; Characterization of endophyte microbiomes; Detection, population dynamics and biological control of toxigenic Fusarium spp. in cereals; Life cycle of pear brown spot and storage diseases in pome fruit; Epidemiology of back spot disease (Rhexocercosporidium carotae) in carrots. Currently, I am co-ordinator of EU FR7 project BIOCOMES (www.biocomes.eu) and convenor of the IOBC-WPRS working group ‘Biological and integrated control of plant pathogens’. My institute at Wageningen University & Research is a private not for profit research institute specialized in strategic and applied research for industry and public institutions. I am also member of the Faculty of Agriculture, Rheinische Friedrich-Wilhems-Universität Bonn, Germany since I finished my habilitation in 2003. Dr. Esperanza Martínez-Romero discovered Rhizobium tropici, a species with outstanding characteristics (stress resistance, genomic stability and high nitrogen fixing capabilities) that changed the history of P. vulgaris bean inoculants. P. vulgaris bean is the most widely used legume for human nutrition worldwide. Inoculants allow the savings of millions of dollars in agriculture and are ecologically friendly. R. tropici is widely used for bean in Brazil and in Africa. She described the Nod factors (key molecules in symbiosis) from bean nodulating bacteria. Interestingly, she found that bean nodulating bacteria are also maize endophytes that contribute some nitrogen to maize and compete with fungal pathogens. Nitrogen fixation in cereals is a long sought goal. In addition, she has described novel bacteria from tropical plants and a sister species of Klebsiella pneumoniae, K. variicola, which is found in human patients and also associates with different plant species. She has warned about the use of this human pathogen in agriculture. She has also discovered novel insect endosymbionts, explored their functions by genomics and transcriptomics, and proposed parallelisms between plant and insect symbiosis. She has found novel (endo) symbionts from Monarch butterflies, from the carmine producing cochineal and a wax producing cochineal. She has been a provider of Rhizobium strains (of the species she has described) to many different laboratories and bacterial collections for many years. She frequently gives conferences to farmers on the benefits of biofertilizers. Her research has included basic and applied work, highly required in developing countries, and she has received external funding from Belgium VLIR-Abos, Global Environmental Facility, and the European Union. 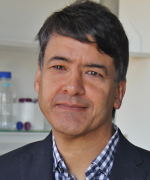 Dr. Martínez-Romero has been editor of different journals, like GBE, SAM ISME J, J Bacteriol, MPMI and AEM. 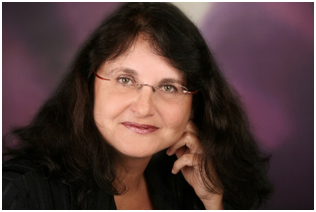 She has over 13,000 citations to her work with an H index of 63 (Google citations). Birgit Mitter is microbiologist with strong experience in the field of plant microbiome research, in particular in studying bacterial endophytes. She studied endophytes in a variety of plants including plants of agricultural importance, such as potato, rice and maize but also in wild flowers and tropical trees. B. Mitter applies community sequencing as well as (meta)genome sequence and transcriptome analysis to study the mechanisms of beneficial plant-microbe interactions. Recently, B. Mitter focused in her work on the development of improved application strategies of endophytes for use in sustainable agriculture. 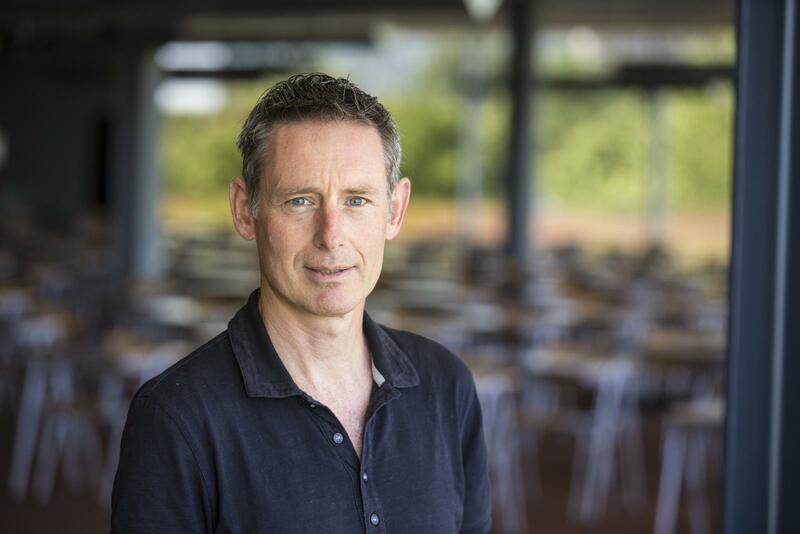 Yvan Moënne-Loccoz is professor at the Université de Lyon (France) and director of the UMR CNRS 5557 Microbial Ecology in Villeurbanne, France. He obtained a master degree in soil science at the Université de Montpellier and a Ph.D. in soil microbiology at Texas A&M university. He worked at CIRAD (Paris and Côte d’Ivoire), the UCC in Cork (Ireland) and the ETH Zurich (Switzerland) before moving to Lyon. His research interests include (i) the molecular ecology of PGPR in the rhizosphere, (ii) the functioning of disease-suppressive soils, (iii) rhizosphere metagenomics and crop breeding, and (iv) the development of bacterial seed inoculants for phytostimulation or biocontrol purposes. Anant Patel holds a research professorship of process engineering at his university and focusses on fermentation and formulation materials, methods and technology. His groups aims at understanding the relationship between material structure and properties, spatio-temporal phenomena that occur in the complex interaction of the biological ingredients with the formulation materials and the communication of the formulation with the environment. The novel award-winning biocontrol product ATTRACAP that attracts wireworms in soil by CO2 is based on the encapsulation technology of the Patel group. On-going research deals with fermentation and formulation of endophytic entomopathogenic fungi, attract-and-kill, push-and-pull and repellent formulations, drying of Gram-negative bacteria, endophytes from medicinal plants, seed treatment with bird repellants, nanocoating of biological surfaces, chemoenzymatic one-pot synthesis, entrapment of microalgae, azadirachthin production from plant cell cultures, and bioprinting of enzymes and living cells. He is holding 17 patents and consultant for the sustainable development of cultivation regimes for Moringa oleifera in Sierra Leone to combat malnutrition in children. He is also co-owner of a farm in India that was voted “Best farm of Asia” by the FAO. Corné Pieterse (1964) is professor Plant-Microbe Interactions and scientific director of the Institute of Environmental Biology of the Faculty of Science. His research group investigates how the plant immune system protects plants against microbial pathogens and insect herbivores, and how beneficial microbes in the plant root microbiome stimulate plant growth and health. Current research is focused on plant-beneficial functions that are encoded by the root microbiome, the role of plant genes that aid in maximizing profitable functions from the root microbiome, and crosstalk between plant defense hormones. With his research he aims to contribute to grand societal challenges, such as food security and sustainable agriculture. In 2004 he was appointed as full professor Plant-Microbe Interactions. In 2010, he was awarded an ERC Advanced Investigator grant by the European Research Council. His research group pioneered research on unravelling the rhizobacteria-induced systemic resistance signalling pathway and the role of phytohormone crosstalk in the regulation of plant immunity. In 2013 he was elected as a member of the Royal Netherlands Academy of Arts and Sciences (KNAW). Since 2014 he is a Thomson Reuters Highly Cited Researcher (World’s top 1% in the field). Besides heading the Plant-Microbe Interactions group at the Department of Biology, Corné Pieterse is scientific director of the Institute of Environmental Biology of the Faculty of Science. 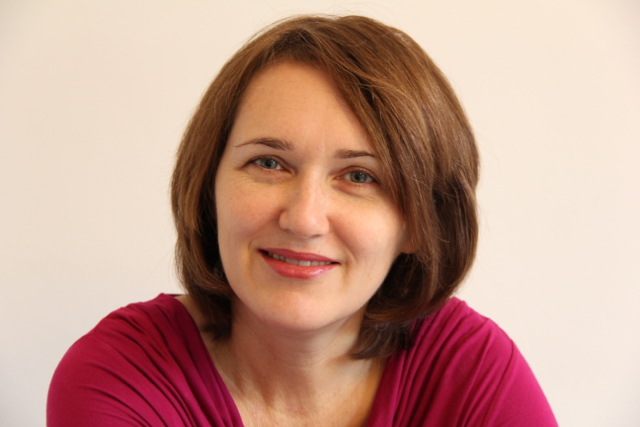 Claudia Preininger is a senior researcher at the AIT Austrian Institute of Technology, Tulln, Austria. 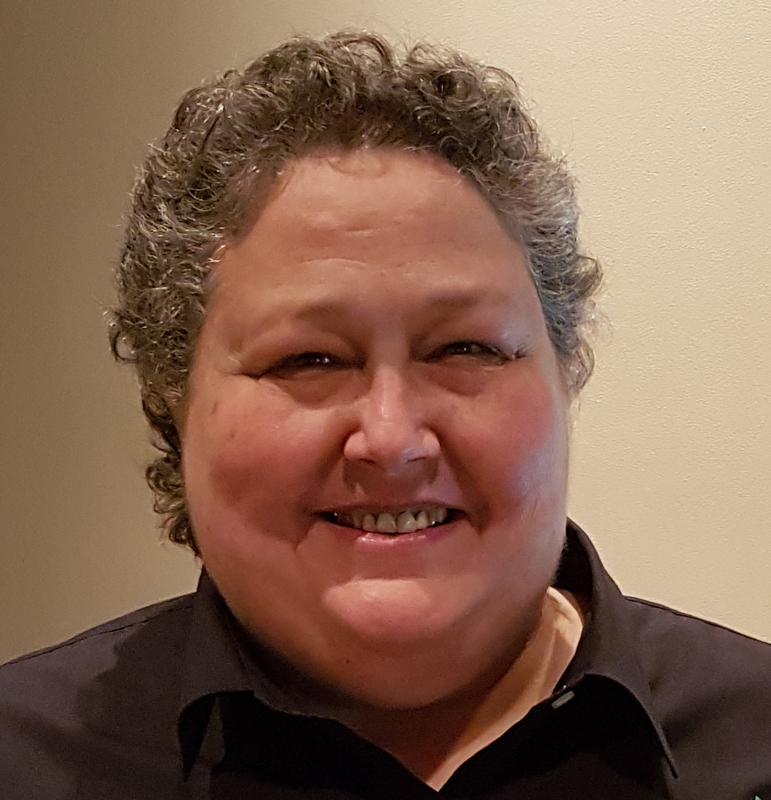 She currently has responsibility for the development of bioformulations suitable for microbial seed coatings, foliar spray and soil amendment in the field of plant growth promotion and biocontrol. She has over 20 years experience in immobilization of enzymes, proteins and microbes, especially with biosensors and microarrays. Current research includes the development and characterization of microbial micro- and nanocomposite seed coatings, granules and powders and the fabrication of microbial capsules with distinct function and properties. She is a chemist and actually coordinates two m-era.net projects on microbial seed coatings with main focus on material – microbe interaction. 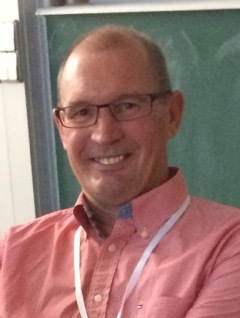 Willem is Regulatory and Governmental Affairs Manager and Member of the Management Team of the BU Microbials of Koppert Biological Systems with more than 30 years of experience in research and development of beneficial insects and microorganisms for crop protection products. He has ample experience in registration of microorganism in the European Union as well as in other countries. Willem has a Masters degree in Biology (Entomology) from Leiden University, and he did his PhD in 2010 on the development of microbial pest control products for control of arthropods at the University of Wageningen, the Netherlands. His thesis resulted in the following book: Ravensberg, W.J., 2011. A Roadmap to the Successful Development and Commercialization of Microbial Pest Control Products for Control of Arthropods. Springer, Dordrecht, the Netherlands. The first part of his career he was mainly active in the field of beneficial insects and mites, the last 15 years this shifted to microbial biopesticides where he was R & D Manager. Willem has a long experience in the biocontrol industry and has been active in many areas of biocontrol in research, product development and practical applications in greenhouse crops and field crops. 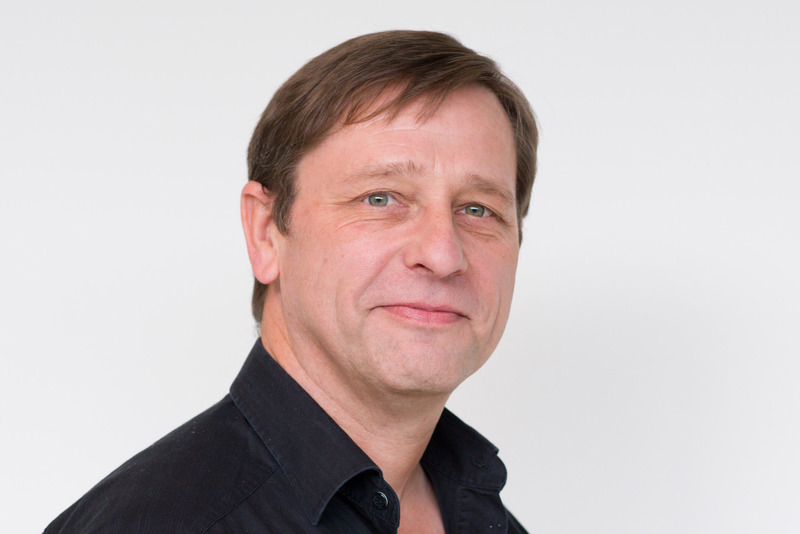 Willem has been active for many years in industry associations in the Netherlands, EU and USA. Since 2013 he is President of IBMA (the International Biocontrol Manufacturers Association). He has many contacts within the industry, with research institutions and with regulatory authorities. Among these are the EU (DG SANTE), EFSA, Member State authorities, US EPA, and OECD. In 2016 Willem is the first President of the newly formed Federation of Biocontrol and Biopesticides Associations called Bioprotection Global. he is now acting as the Immediate Past President. Alia Rodriguez Villate obtained her PhD from the University of Kent at Canterbury in 2001, where she worked on the diversity of mycorrhizal fungi. 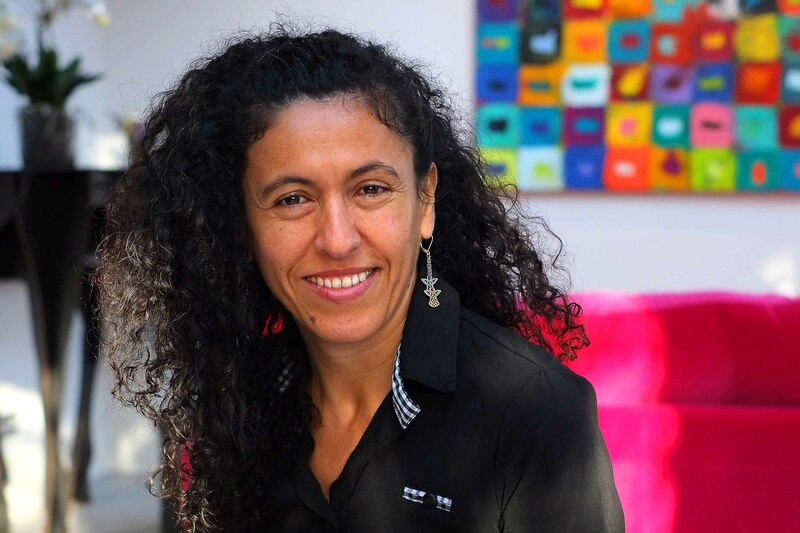 After postdoctoral positions at University of Höhenheim (Germany) and the Consejo Superior de Investigations Científicas (CSCIC) in Granada (Spain) she became associate professor at the National University of Colombia. 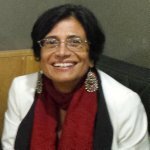 In Colombia she leads a research group on the biotechnology of the mycorrhizal symbiosis. Her main research interest is on the development of biotechnological applications of mycorrhizal fungi to increase crop productivity in low fertility acidic soils, which account for almost 40% of arable soils globally. Thus, her focus has been soils with high aluminium concentrations, low pH and low phosphate availability, and crop plants of both local and global importance, i.e. cassava. She is working on the application genetically different mycorrhizal fungi in the field, for improving productivity in agricultural systems in Colombia, Kenya and Tanzania in collaboration with Prof. Ian. Sanders (University of Lausanne, Switzerland). 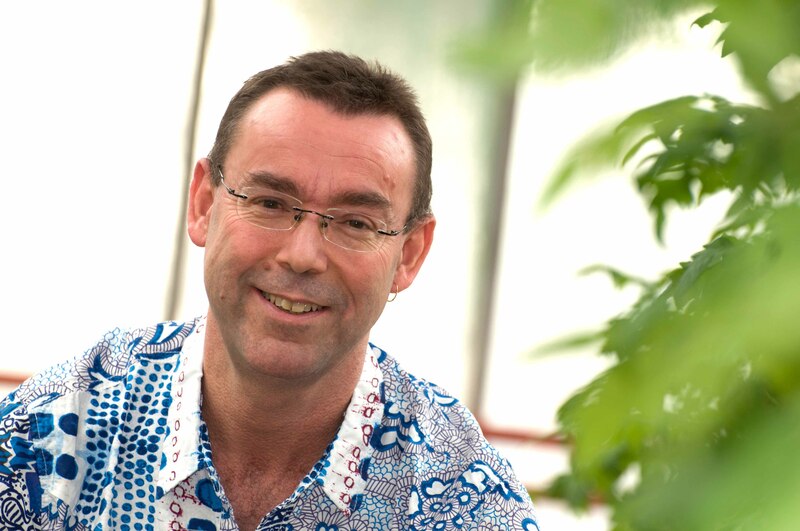 Ian Sanders obtained his PhD from the University of York in 1991, where he worked on the ecology of the mycorrhizal symbiosis. After postdoctoral positions at INRA Dijon and the Pennsylvania State University, he obtained a junior group leader position at the University of Basel, Switzerland. In 2000, he went to the University of Lausanne as a Swiss National Science Foundation Fellow and since then has become a full professor. His main research group focuses on molecular genetics, genomics and transcriptomics of the mycorrhizal symbiosis. A part of his research is dedicated to applying knowledge about the genomics of mycorrhizal fungi to improve productivity in globally important crops in the tropics, particularly cassava and how variation in plant genomes affect the outcome of the symbiosis with fungi. His work in the tropics is conducted in close collaboration with the group of Prof. Alia Rodriguez Villate (National University of Colombia) in Colombia, Kenya and Tanzania. Tuesday Simmons is a PhD candidate in Microbiology in the lab of Assistant Professor Devin Coleman-Derr in the Department of Plant and Microbial Biology at the University of California Berkeley. Our lab functions also as component of the Plant Gene Expression Center, funded through the Agricultural Research Service of the United States Department of Agriculture. The Coleman-Derr laboratory investigates the effects of drought and other abiotic stresses on the microbiomes associated with grass crops, with a particular emphasis on sorghum. 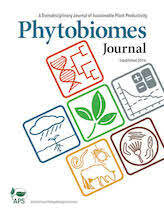 Recent studies have demonstrated that individual microbial symbionts of crop plants are capable of enhancing the abiotic stress tolerance of their host, however, the complex dynamics of plant microbiome development and maintenance have yet to be fully uncovered and evaluated. Using a combination of metagenomics, metatranscriptomics, plant molecular biology and microbiology of culturable symbionts, we are working to uncover the genetic mechanisms in host and microbe that are responsible for recently observed shifts in the composition of the root microbiome during drought stress. Leo van Overbeek is senior scientist at Wageningen UR. His main scientific interest is on the roles that micro-organisms play in plant production systems. These interactions can be positive from a human perception such as plant growth stimulation, but also negative such as contamination with human pathogens. 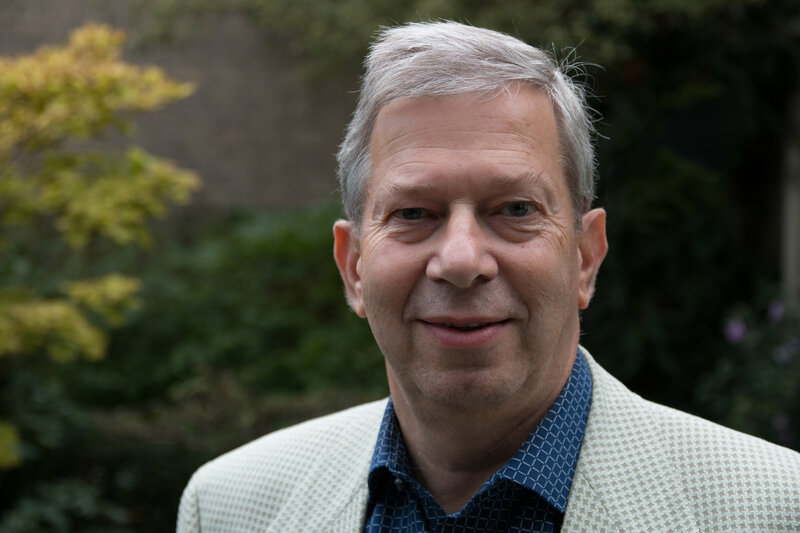 He received his Master degree in molecular microbiology at Utrecht University in 1992 and his PhD degree on the fate of microbial inoculants in soil at Leiden University in 1997. He performed post-doctoral research at Wageningen University on the microbiology of the human gut system and at the Institute for Plant Protection, later Plant Research International (PRI), on the fate of the potato brownrot-causative agent, Ralsonia solanacearum biovar 2, in Dutch potato fields for three years. After his post-doctoral positions he became principle investigator in endophyte research at PRI and was involved, and later acting as leader, in many projects about endophytes and bacterial plant pathogens, horizontal transmission of mobile genetic elements between plant-associated bacteria, isolation and characterization of hitherto uncultured species from plant microbiomes, presence of human pathogens in Ixodes ricinus ticks from Dutch forests, and ecology of human pathogens in plants. Currently, he is involved in public-private collaborative projects on human pathogens in plant and food production systems, seed coating with Rhizobium strains, plant root growth stimulation by microbials, and plant microbiome composition and functioning. Further, he is involved in the EU Biofector project and in two Global One Health projects on the role of midge (Culidoides species) midgut mirobiome composition in Arbovirus transmission, and on the impact of antibiotic residues in manure on plant microbiome composition. He recently was elected as chair of Cost Action 16110 on ‘control of human pathogenic micro-organisms in plant production systems (HUPLANTcontrol)’. Laure Weisskopf obtained her PhD in plant-microbe interactions in 2005 at the University of Neuchâtel (Switzerland). After a one-year post-doctoral stay in Kenya, she became a junior group leader at the University of Zurich. She stayed there until 2012 investigating the effect of bacterial volatiles on plant growth and writing her habilitation (venia legend), which she later obtained in the field of plant-microbe interactions. 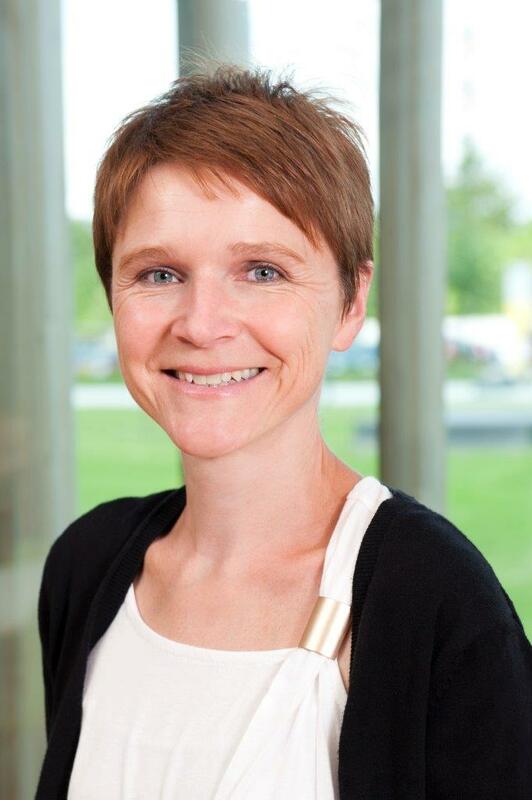 After 4 years of applied research at Agroscope and at the University of Applied Sciences in Western Switzerland, she moved to the University of Fribourg (Switzerland), where she was appointed as professor for plant-microbe interactions in 2017. Her main research interest lies in understanding how organisms communicate with each other to establish mutualistic associations. She focusses on the emission of volatiles by plant-associated bacteria and on their protective effect against plant diseases, such as potato late blight. Her research combines basic projects aiming at understanding the regulation of bacterial volatile emission and their physiological impact on target organisms, and more applied projects aiming at mobilising the potential of protective bacterial volatiles for sustainable crop protection.